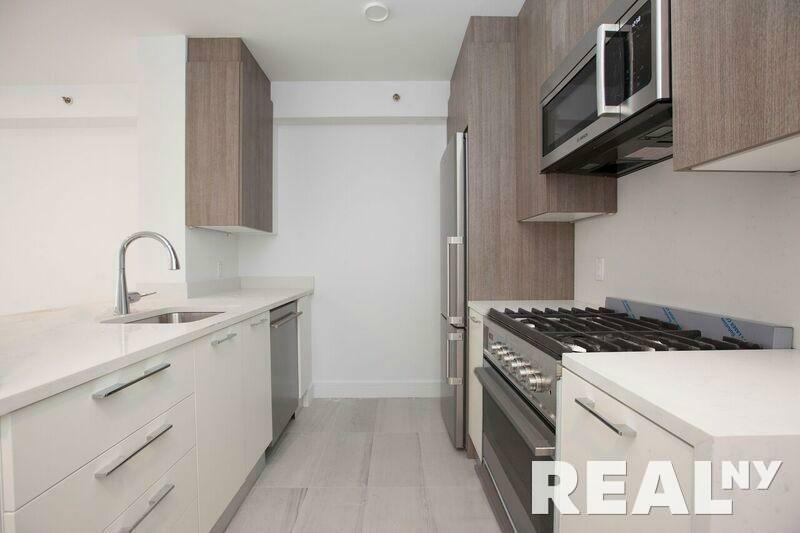 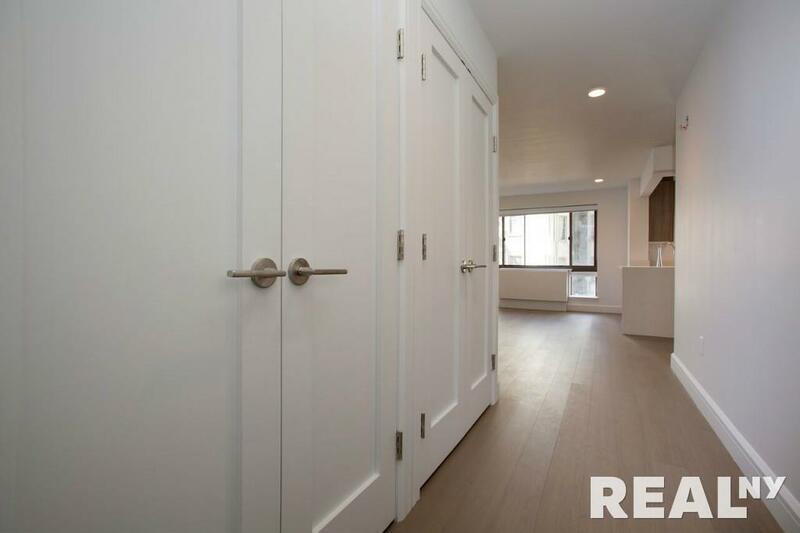 Be the VERY FIRST to live in this meticulous gut renovated apartment featuring state of the art condo finishes. 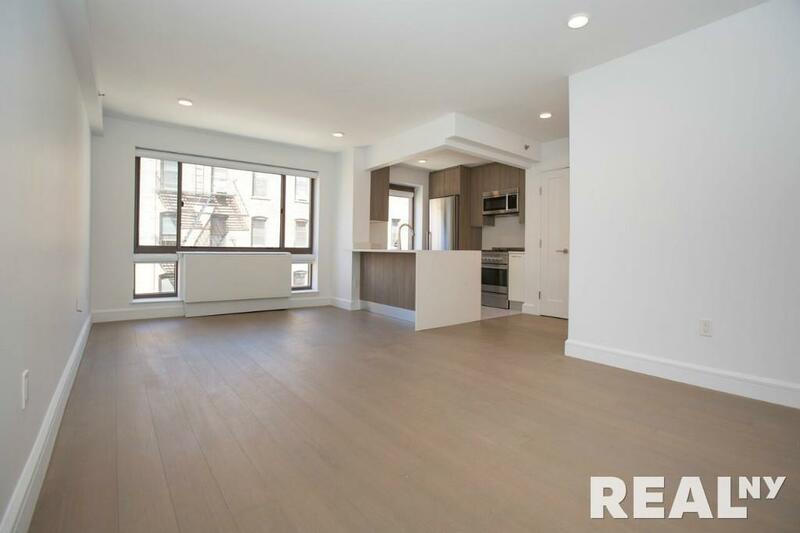 The apartment is filled with sunlight as it is located on the 2nd floor of a full amenity building. 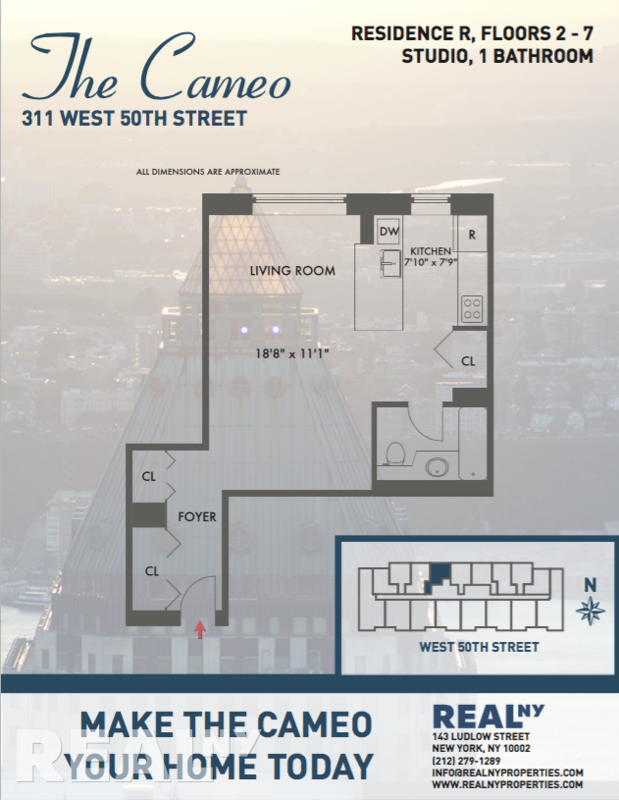 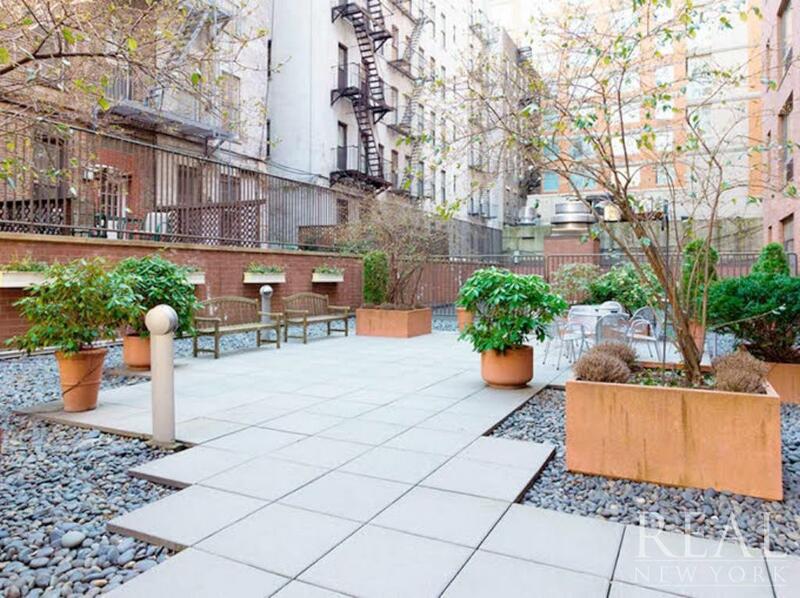 Amenities including; elevator, 24 hour doorman, health/fitness center and laundry room.